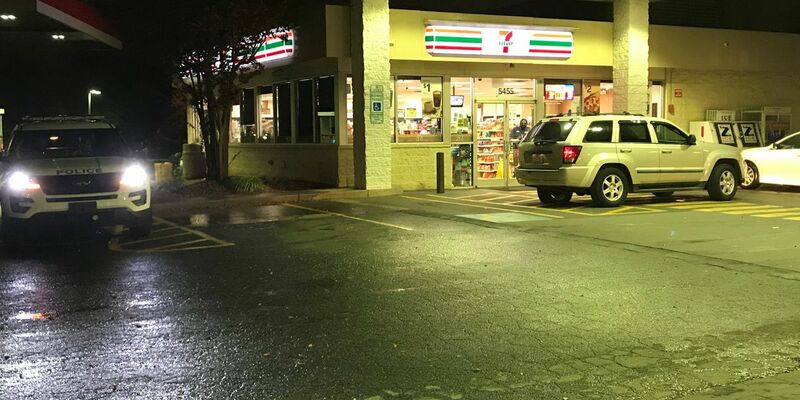 CHARLOTTE, NC (WBTV) - A person was shot while sitting in the their vehicle in northwest Charlotte early Friday morning. The victim showed up to a gas station in the 5400 block of Brookshire Boulevard and told the clerk he had been shot. Officials with the Charlotte-Mecklenburg Police Department says the shooting did not take place at the store. The victim’s vehicle was struck multiple times by bullets, hitting the victim once, officials say. The victim was transported to the hospital and treated for non-life threatening injuries. Officials say they are working to determine where shooting incident happened and the motive.